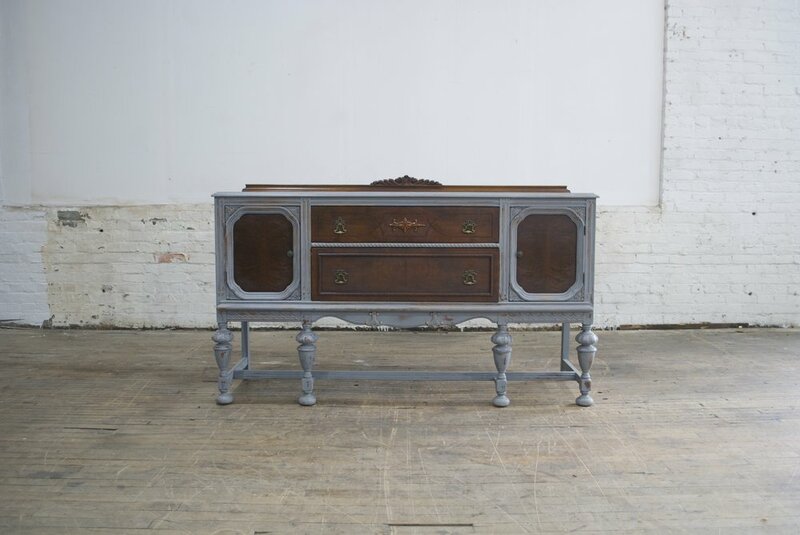 The Jacobean Buffet is a six foot long buffet. It works well as a dessert display, but it also makes a great bar as it is bar height. It is open in the back as well.